Tomatoes are one of the most popular and widely grown of all vegetables by both novice and advanced gardeners. 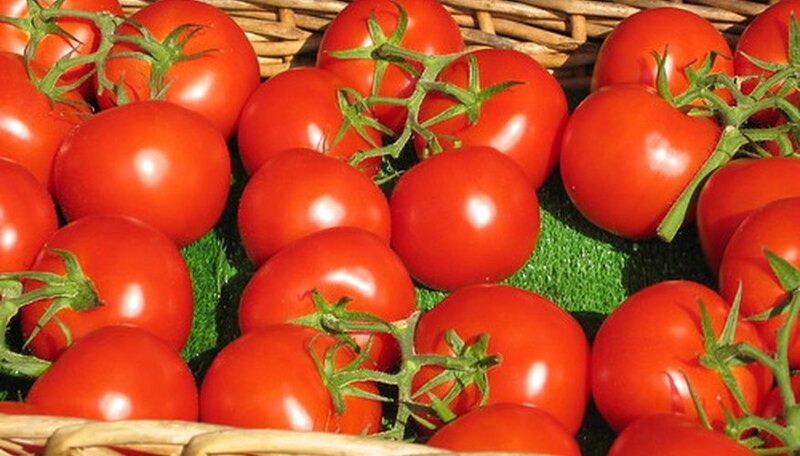 History reveals that the Aztecs cultivated tomatoes as early as 700 A.D. Prior to the 1800s most European people strongly believed that the vegetable was poisonous. Today the tomato is a staple in virtually every kitchen worldwide. Its cultivation and growing conditions are fairly easy for even inexperienced gardeners to undertake. Tomatoes require a warm location with at least eight hours of sun per day to truly flourish. Lack of sun will make the tomato plant grow spindly and fruit production will be poor. If the nighttime temperatures dip below 55 degrees Fahrenheit the plant can easily suffer blossom droppage, which will also result in poor fruit production. Any hard freeze will seriously damage the plant or result in its death. High temperatures can also make the tomato plant unproductive. If temperatures exceed 90 degrees Fahrenheit during the day and 76 degrees Fahrenheit at night, blossom production will also diminish. Grow tomatoes in a deep, rich, loamy, well-drained soil with plenty of organic matter and nutrients. Till the soil if the plants are being planted in the ground instead of a container. Tomatoes thrive when they are planted in six inches of nicely tilled soil with peat moss, sawdust, compost or manure added at a ratio of 50 percent organic matter and 50 percent soil. 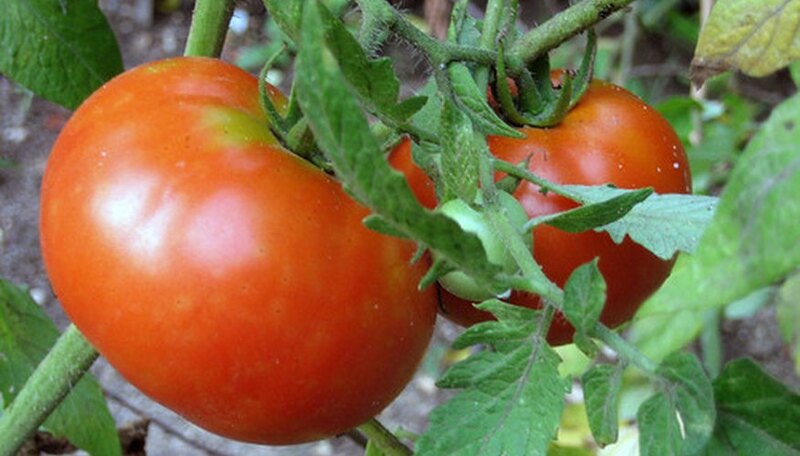 The tomato plant grows best in slightly acidic soil conditions. The plants prefer a pH balance of between 6.2 and 6.8 to thrive. 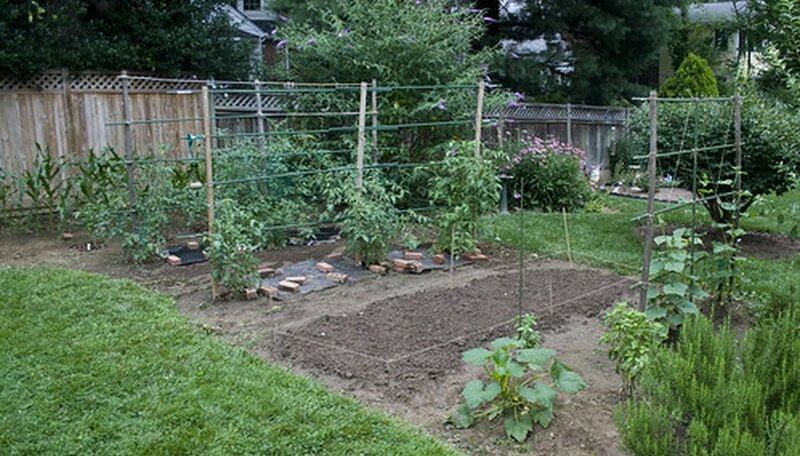 Plant tomatoes at least two feet apart if staking the plants and three feet apart if using a cage. Many tomato varieties now grow in a more compact and bushy form which does not require support. These bushy plants can be planted only two feet apart. The grower must meet these space conditions in order for the plants to truly flourish. Overcrowding can diminish the light from reaching the plants, which will result in a poor fruit yield. Tomatoes can successfully be grown in containers where space is limited. The practice of growing tomato plants upside-down, suspended from decks and overhangs, is also becoming quite popular. 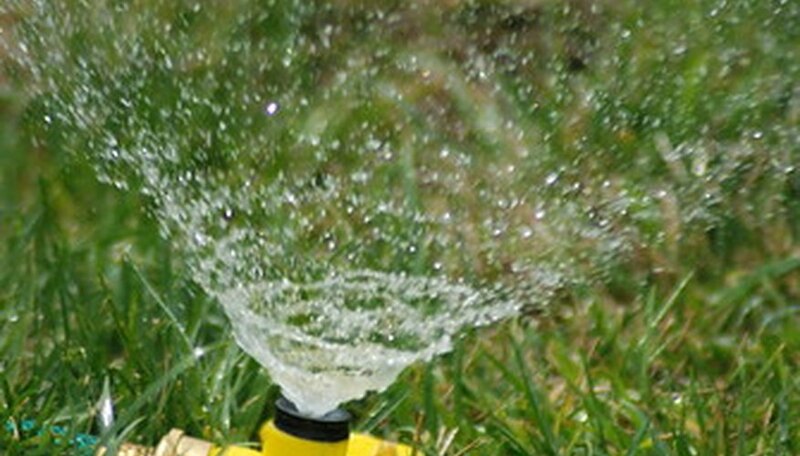 Tomatoes prefer regular watering conditions. They do not like to have their leaves wet, which can cause disease. Water thoroughly and then allow the tomatoes to dry out a little bit to create the perfect conditions. Apply three to four inches of mulch in the garden to help keep the tomato plant's roots from drying out. Many mulches can be purchased such as bark chips, peat moss and even recycled plastic mulching material. Mulch also helps keep the soil warm in areas where the weather can turn cold. Tomatoes enjoy a regular fertilization schedule. When picking fertilizer, avoid any that contain a high nitrogen content, because this will cause the plant to produce an overabundance of foliage and growth but very little fruit production. An ideal fertilizer combination is 5-10-10 or 5-20-20. Most gardens require two to three pounds of fertilizer to cover 100 square feet of tomato plants. Fertilize the soil two weeks prior to planting and feed the tomato plants when the fruit first sets and every week after that. Tomatoes produce an abundant crop of fruit when fertile conditions are provided to feed their voracious appetite.